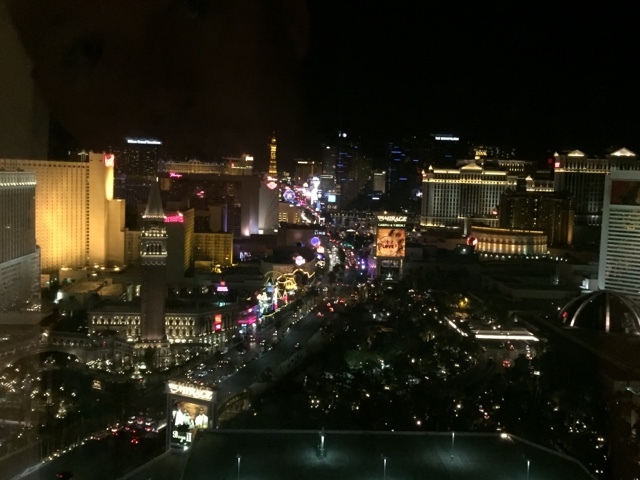 Mega Happy Hunter: The House and Viva Las Vegas! We closed on our house last week in the morning and anxiously waited all day for the keys. They promised to get them to us that day because we were leaving for Vegas the next morning (more about Vegas down below). We finally got them at 5 pm and ran up to go celebrate and show everyone who hadn't seen it yet in our families. I started tearing up some carpet today. I am pretty excited for this chapter. For safety reasons I won't be posting any outside pictures since this blog isn't private. But I will be showing as many inside photos as I can. Here's a sneak peak of the kitchen in all its ghetto-ness. We will be gutting everything and taking down some walls to make it open concept. 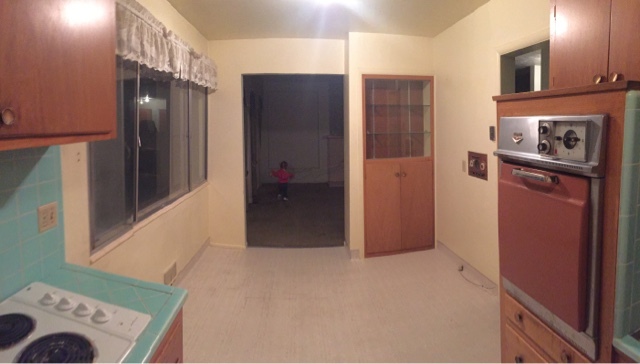 My favorite things about the house are the plethora of huge Windows and the location. Saturday is our big demo party. I can't wait to see it with some walls gone! 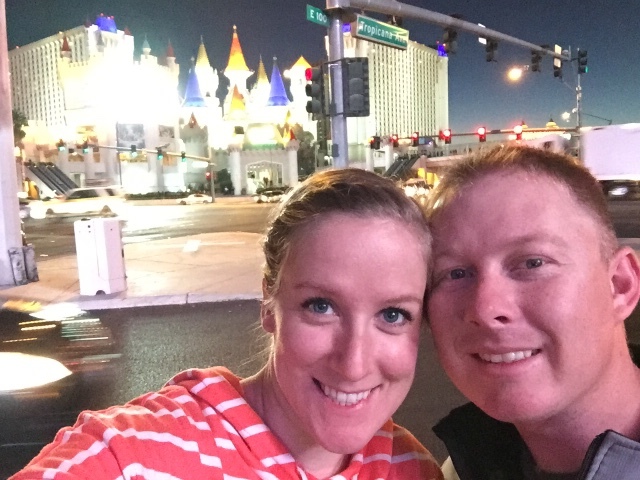 This past weekend Cory and I took our first trip away without the girls to Vegas! In 2013 we left Kennedy for a couple days but we only stayed in Salt Lake and Park City. That counts as a getaway, but it didn't feel real enough since we were only 30 minutes away and in a place we've been many times before. We've never taken an actual vacation since our honeymoon (which coincidentally was also in Vegas) so we knew it was time to go before we start on the house and become broke forever. Originally we tried to make going to Mexico work -- but neither of us were comfortable with spending the money on airfare. 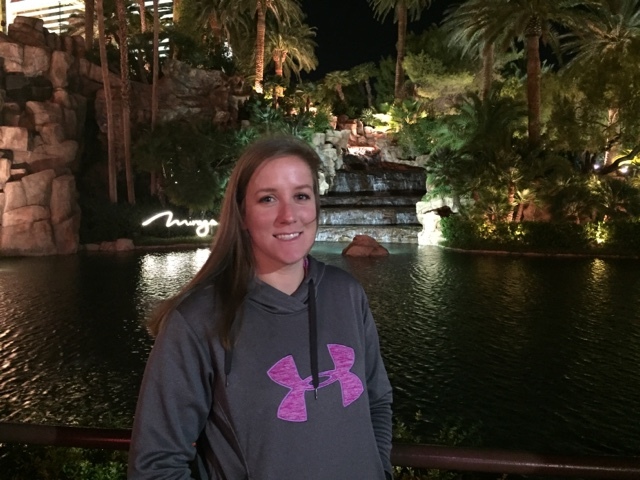 The only place warm enough within driving distance in November was good 'ol Las Vegas. So, we booked the hotel and prepared ourselves for sin city. We were beside ourselves with excitement but it only took us about 30 seconds after dropping off the girls to really miss them. We saw so many things that reminded us of them or that we knew they would love. In fact 97% of the pictures I'm going to share with you were taken just for them. That, and we did a lousy job getting photos together. I kept forgetting the selfie stick. Sad day. Anyway, we had SO MUCH FUN!! The weather was warm and perfect! 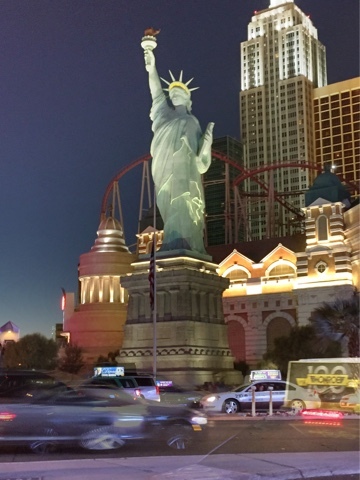 Vegas is a trash hole -- we know it -- and it's only an "adult Disneyland" if you smoke, drink, love prostitutes, and gamble; none of which we do. But sleaze aside, there was plenty to keep us entertained. We stayed at Treasure Island on the 34th floor and our view was incredible! Then stopped and face-timed with the girls because, you know, it had been an entire 8 hours without them, and we didn't want them to forget who we were. Fact: I'm not ashamed of how much we missed our kids. 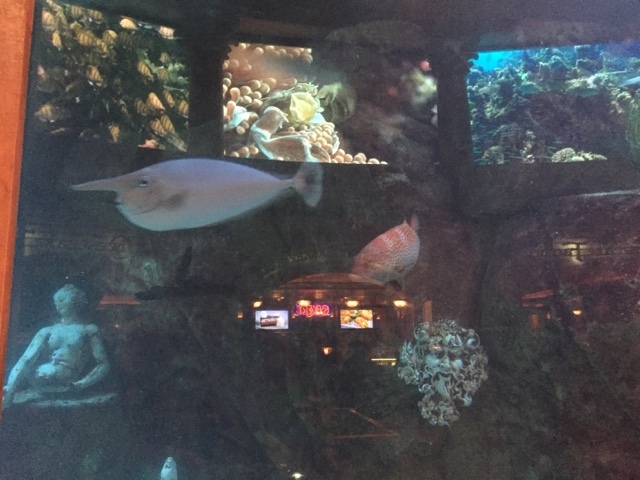 We also stopped to see the fish in the aquarium. Check out the nose on this guy. I took it to show Kennedy and sure enough, she giggled like crazy. And then we had dinner at the Cheesecake Factory, which sadly wasn't as good as the one here in Utah, but it was still delicious. And due to the time change screwing us up, we had dinner at 4pm Vegas time and managed to score the lunch prices. 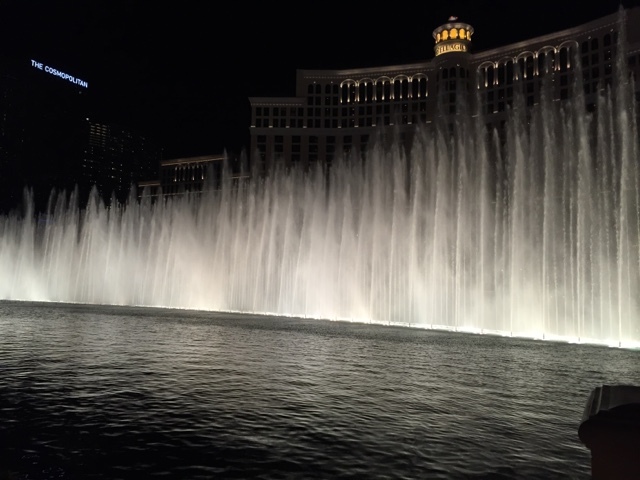 After dinner we watched street performers do their thang (<--- that's street talk) and stopped to watch the Belagio fountains, which are one of my favorite things. We walked almost the whole strip that night and inside many of the hotels to see their attractions. We also rode the New York, New York roller coaster which for some reason, scared the heck out of me. I kept having this intense fear of my restraints breaking and me falling to my death. That's not something I usually think about on roller coasters. I mean, maybe the first 3 seconds, but not the entire ride. Maybe I'm getting old? We also checked out all the candy stores - a top priority of mine since I was on vacation and planned to eat whatever the heck I wanted - and didn't buy a single piece. I know, I'm disappointed in myself, too. But we saw cool stuff and bought souvenirs for the girls. 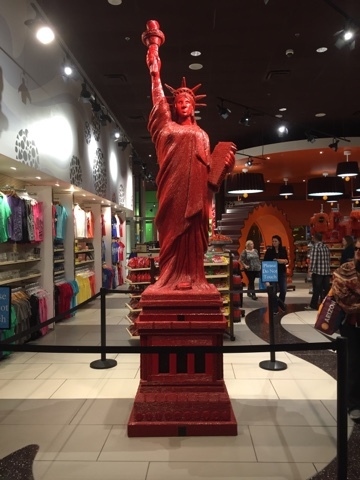 This Statue of Liberty is made out of Twizzlers. Pretty incredible! We ended the night with hot chocolate and a bedtime of 10:30. I know... To us it was 11:30 and we walked 10 miles that night, and we never stay up that late. Don't worry, we got better as the nights went on. Tuesday we were up bright and early at 6 am; not by choice. I'm telling you, we had a rough time adjusting to the time change. We decided to hit the gym together since we were paying out the nose in "resort fees" which included the gym. Afterward we went to breakfast at Hash House A Go Go. This place came highly recommended by many friends and it was insanely good!!! The portion sizes could feed a bear to hibernate through winter, and the quality of food was out of this world. My phone was charging in the hotel so I didn't get a food picture sadly. But we will definitely be eating there again if we go to Vegas again. 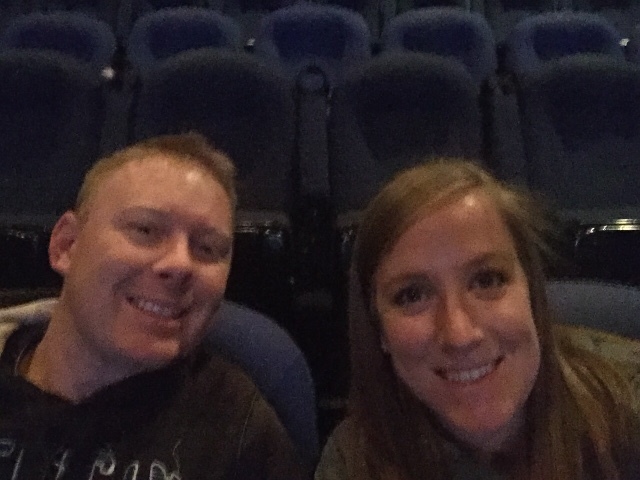 We spent the afternoon shopping at the outlets and spoiling ourselves and then went to go see Mocking Jay. It was good and we ate our weight in candy and popcorn. 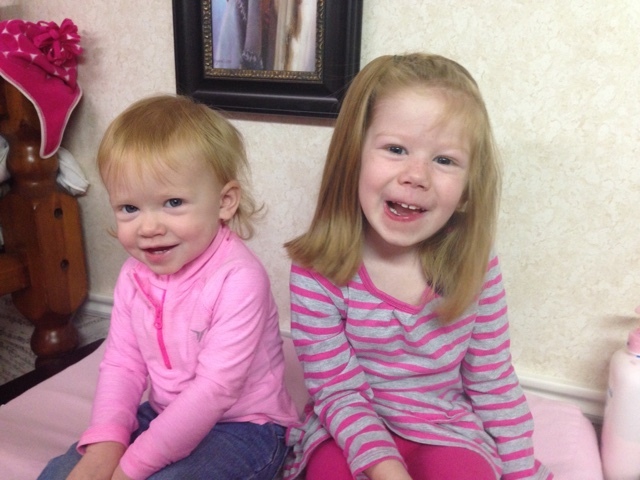 And my mom sent us pictures of the girls which made our hearts bleed and rejoice at the same time. 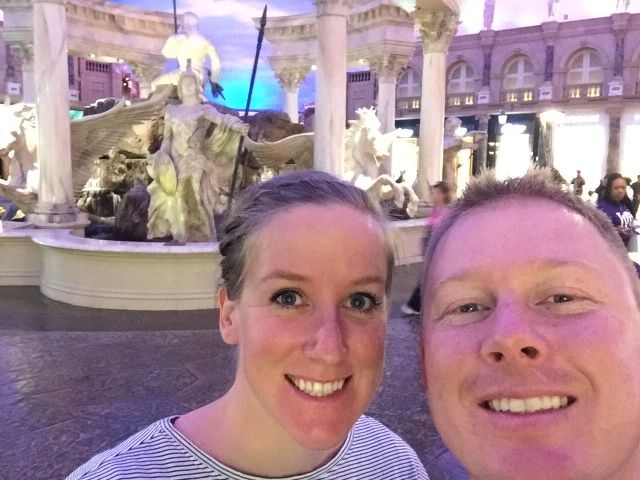 We really wanted to do the zip line on Freemont Street but didn't have time, so we did more strip walking and found dinner and stayed out later that night. We got about 700 pictures of the Excalibur to show Kennedy. There are booths on the strip where you can buy day-of tickets to shows at a discount. I have been dying to see a Cirque Du Soleil show for years and years and I was hoping to find some discount ones. Well, we got the discount booths confused with the booths where they offer you cheap tickets to things, but with a catch. 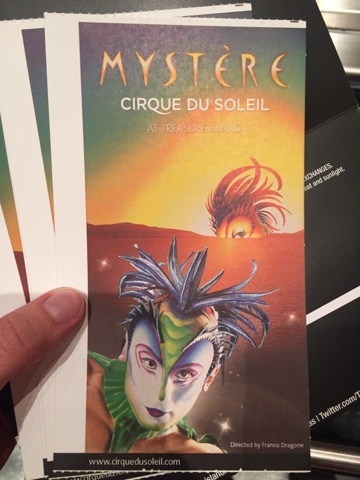 Some lady sucked us in and offered us two tickets to Mystere and two buffet tickets for $30, if we sat through a "short, no pressure to buy" time share presentation. After being smooth talked, we agreed. I know, I know. This is embarrassing to type. We had never done this before so we didn't know what we were in for. Saturday morning was our appointment for our "short" time share thing. After 4 hours, and having to get pretty feisty with the 4 different people they kept sending us to to "get our tickets", when they really just sat us down and offered us a cheaper price at each one with their "no pressure" sale approach, we finally left with our tickets to Mystere and the buffet. I was pretty freaking angry by the end for wasting a beautiful day inside trying to be swindled, and guilt tripped that we aren't having the right kind of vacations, but we have learned our lesson. And you should learn from our dumb mistake, too. However, that being said, I was bursting at the seams that we were FINALLY seeing a Cirque show!! The buffet wasn't that great, but the show... I don't even have words. It was incredible!!!!! I was on a high for about an hour afterward. It was so, so amazing. Totally worth the time share crap, even though we won't ever sit through one again. Next time we will just pay for the tickets. Sunday morning we woke up early and left as soon as possible because we missed our kiddies so much it hurt. The drive home was long and torturous, but we finally made it and were welcomed with open arms. Brynlie kept looking at me in shock and then finally just giggled and laid her head on me and hugged me tight, like she couldn't believe it was me. It was perfection. And they loved all the stuff we bought them. We had so much fun! We really needed to get away together and reconnect. Cory highly impressed me the whole time. There's so much trash to see down there and he never even snuck a peek. He always turned away. 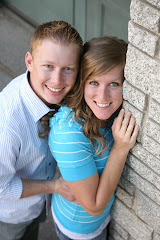 I sure love that man! We vowed to take more vacations like that to keep our relationship strong. And this may surprise you, but vacations are possible without a timeshare. Sounds like you had some fun! Now I want a vacation.... :-/ My vacations aren't the same because Dave hasn't been with me on the last few, and it's to visit family. Cute picture of your girls! Brynlie is getting so big!!! !